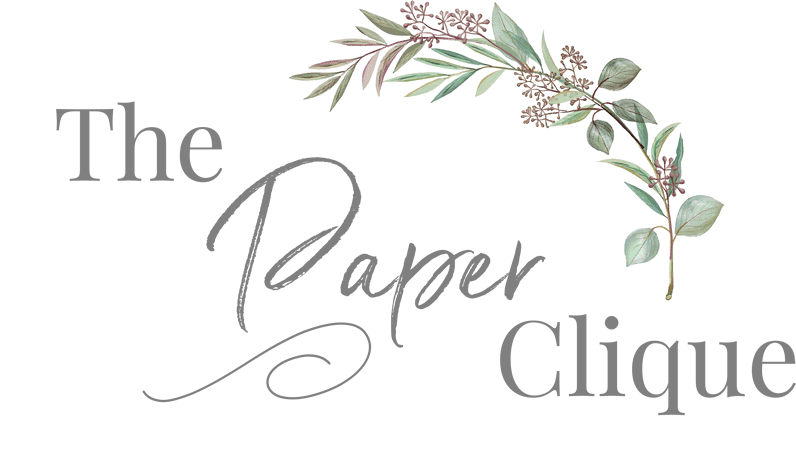 Thank you for visiting The Paper Clique. We are an online boutique that offers stylish and chic stamps and embossers for the whole family. We hope that you enjoy your shopping experience with us and if we can help you in any way, please don't hesitate to contact us.